UAV INSTRUMENTS was born in the spring of 2016 as a result of the effort and vision of two companies with a well proven track record in the sector of unmanned aerial vehicles. The first, CARTOGALICIA, with more than ten years of experience in the use of unmanned aerial platforms for the topographic sector, and the second, ANSI, an engineering company focused the design of innovative solutions for industrial services. UAV INSTRUMENTS focuses its efforts on offering customers innovative products for the unmanned aerial vehicle sector. Our team has technicians and engineers with experience in the design and development of innovative projects. UAV INSTRUMENTS business strategy is to offer customers complete solutions focused on the development of different flying platforms along with different systems of gimbal gyro stabilised to integrate in our platforms. MARINE INSTRUMENTS acquired in October 2017 a major part of UAV INSTRUMENTS. Marine Instruments has been a global leader in the development and manufacture of satellite buoys and tracking equipment for the fishing industry and has been developing a solution based on a fixed unmanned wing to support free school tuna fishing to substitute the helicopter on purse seiners. 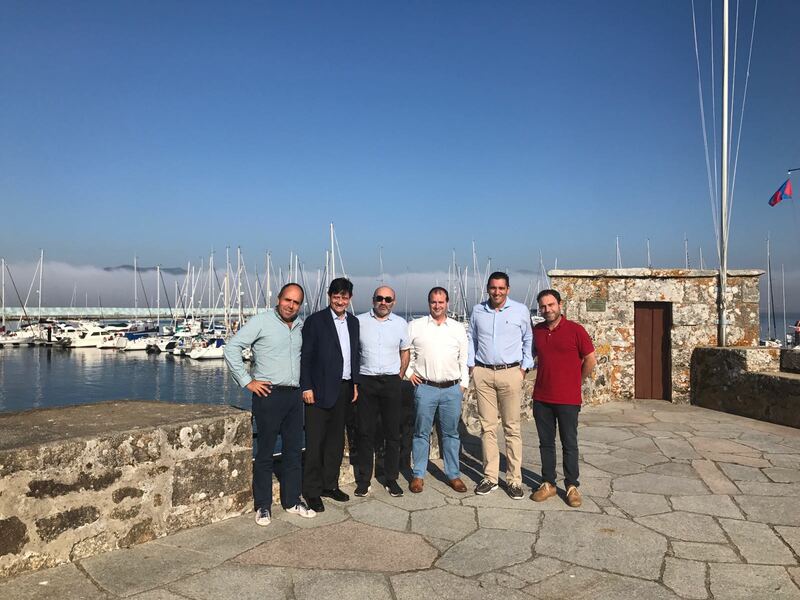 The incorporation of Marine Instruments will add complementary capabilities to the company due to its industrial capacity and international sales network. helping it to grow exponentially.